We service all domestic and foreign cars including luxury cars and SUV’s. Our customers love us, click here to see our reviews and what they have to say..
See our Coupon in our Customer Corner page.  © Certified Auto Body Center All right reserved.